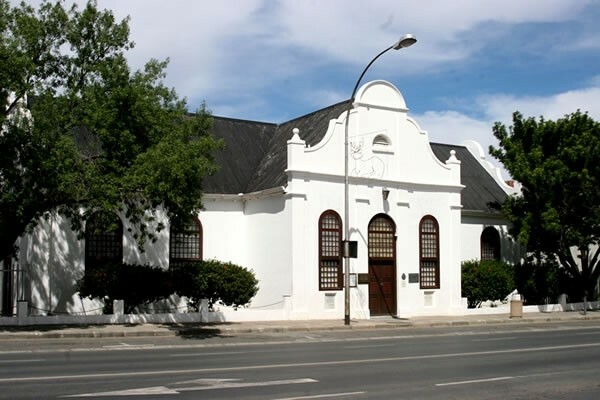 The foundation stone for this building was laid on the 24 April 1821 to serve as a church and school for the “Graaff-Reinet Missionary Society for the Expansion of God’s Kingdom among the Heathen”. 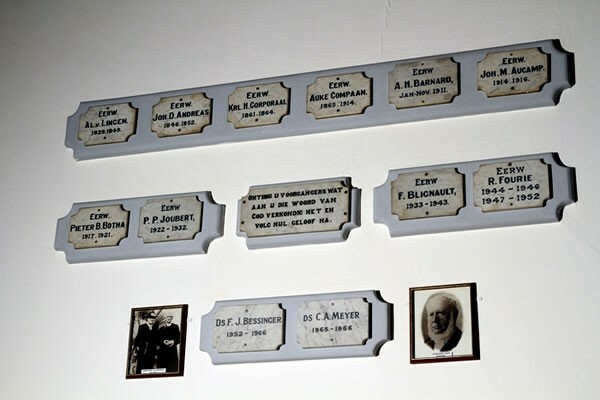 With funds raised by the directors it was the artisan members of the congregation who built the solid walls and gables with an expert called in to assist in completing the vault. Consecrated in the same year it was the sixth oldest church in South Africa and one of the three remaining built on the traditional cruciform plan. 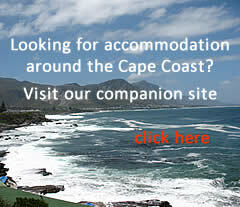 The building was saved from becoming a filling station in 1965 when Dr Anton Rupert negotiated a sale to the Historical Homes of South Africa who restored the building. 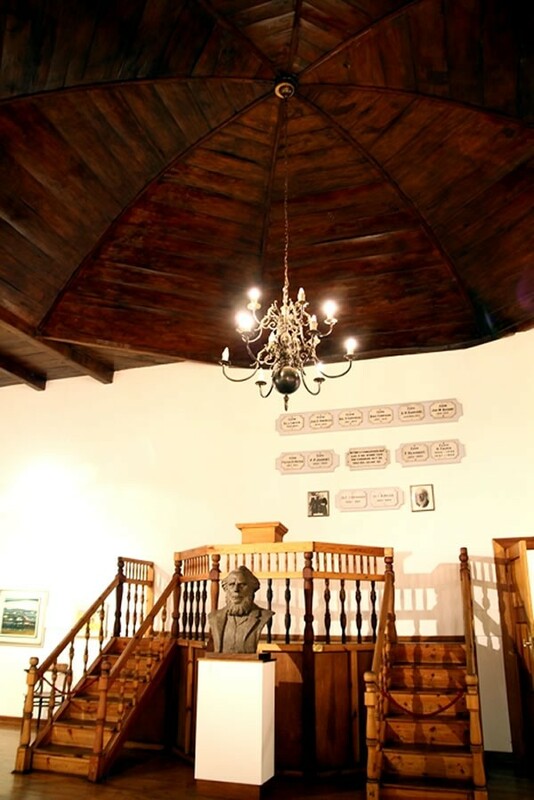 On 26 July with donations from various artists the museum was officially opened and handed over to the Town Council of Graaff Reinet. 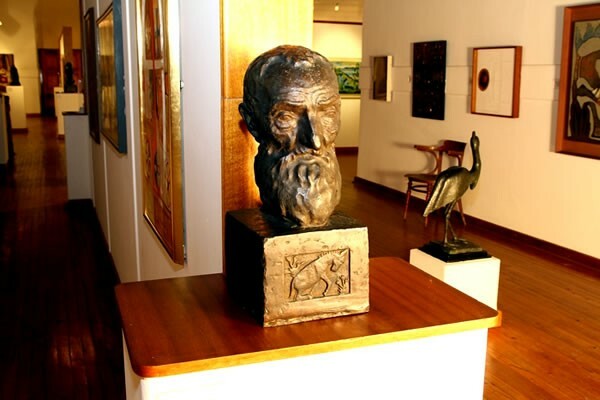 In gratitude the Council named the building the Hester Rupert Art Museum in honour of Dr Rupert’s mother who had been born in Graaff Reinet. 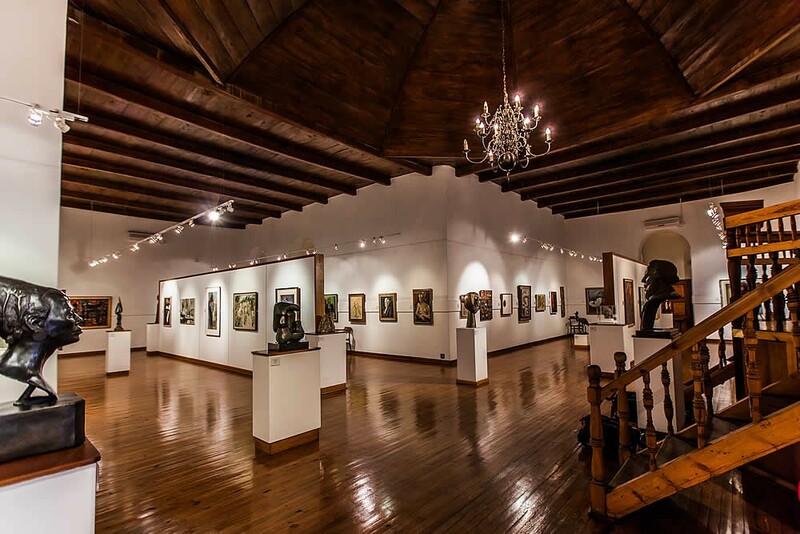 It was declared a national monument on 4 October 1984 and houses a magnificent collection of South African artists’ works. 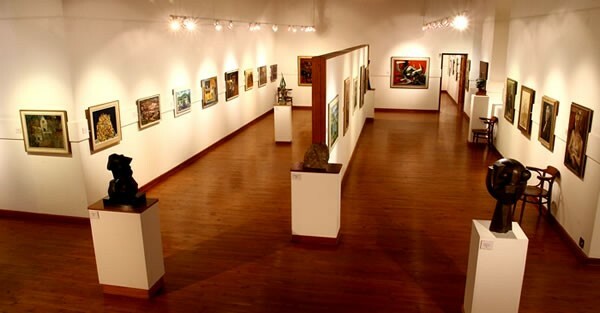 On 26 July 1966 the art museum, with a total of 90 paintings and sculptures donated by 83 artists, was opened by the then State President, Mr C.R. Swart, and given in perpetual trust to the Town Council of Graaff-Reinet. 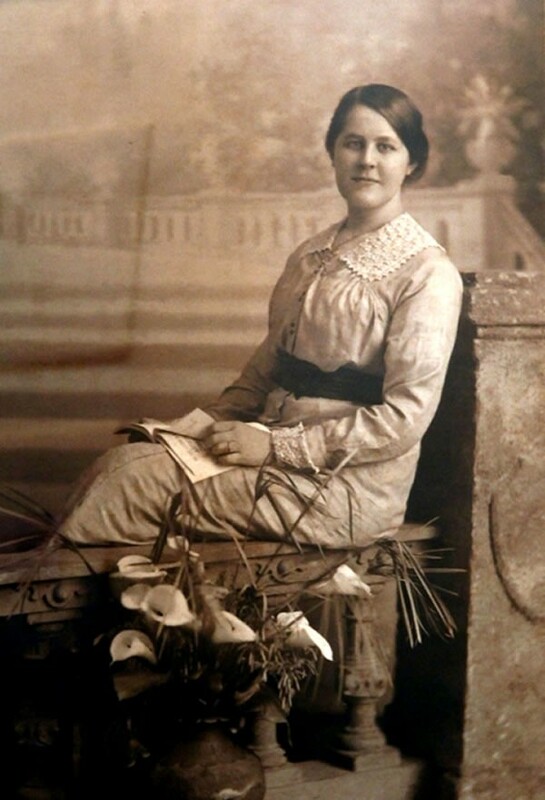 In gratitude, the Council named the museum the Hester Rupert Art Museum in honour of Dr Rupert's late mother. The building was declared a national monument on 4 October 1968. 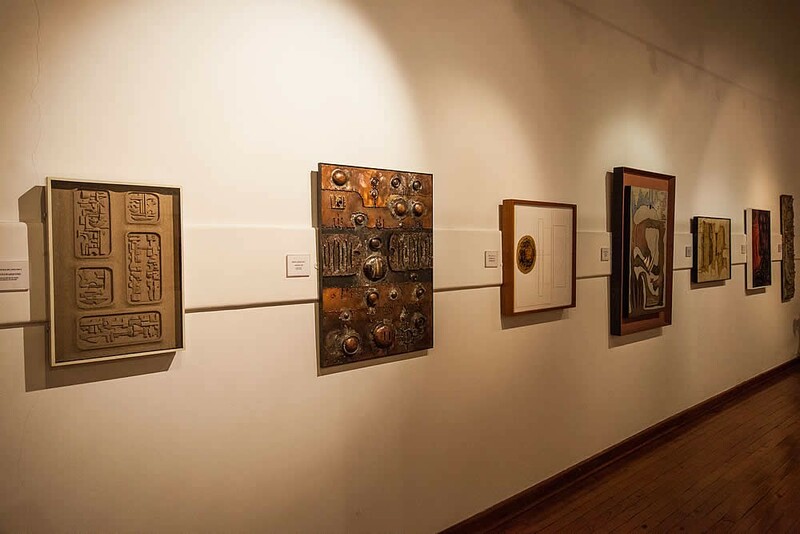 Since then, more artists have donated works to the museum and to date the collection comprises 126 works by 106 artists. 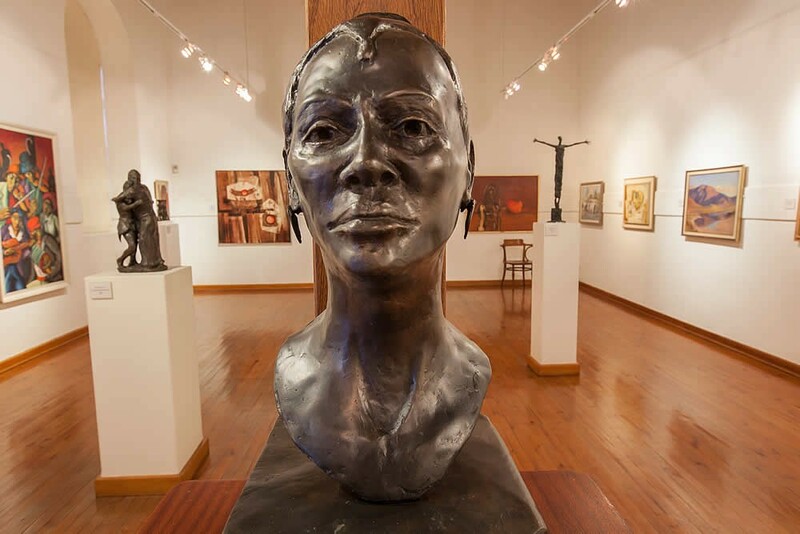 Most of the collection is devoted to works produced by artists working in the 1960's who responded positively to the call to save the building for posterity. 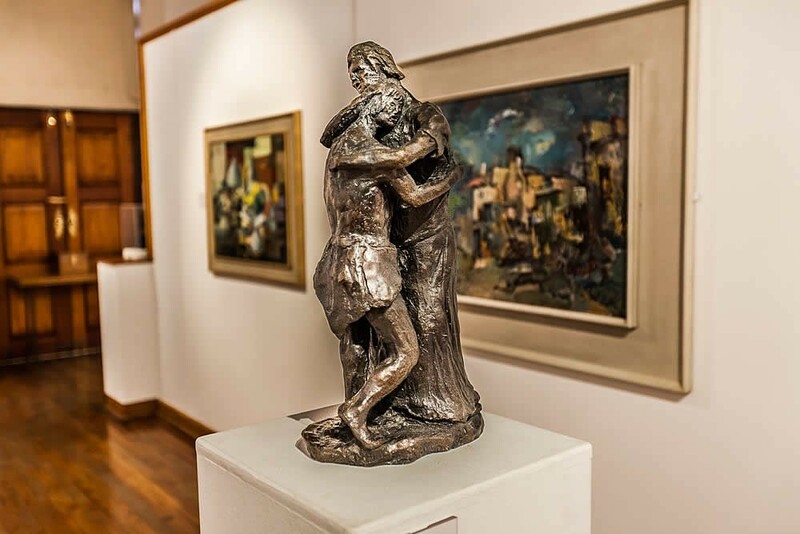 This collection should not be regarded as representative of 20th Century South African artists but rather as a small, focused collection, as which it remains highly significant. Hester Rupert Art Museum is the second building on the left in the second block. 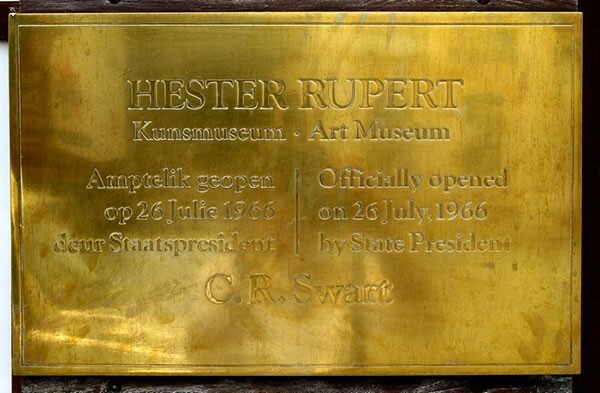 Hester Rupert Art Museum is the second building on the right after passing the Drostdy Hotel.